With more pronounced effects than the first expansion, Snowfall adds new challenges and complexity. 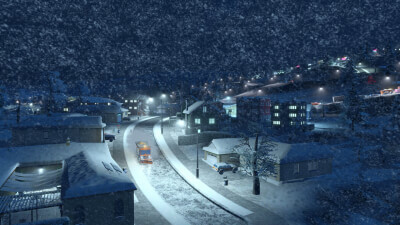 With the addition of Snowfall on top of the After Dark expansion released last fall, Cities: Skylines is starting to take shape as an expansive city-building franchise that offers something for any wannabe mayor. One caveat here is that you don't really get a tremendous amount of content, and that what's present is pretty much relegated in specific maps, leaving the impact of this expansion on the overall game fairly minimal. That said, the winter wonderland atmosphere does freshen up the visuals so even while this expansion is not essential, spending a little time in a virtual snow globe city remains awfully appealing. Ultimately, the large problem with Snowfall is the price. It's not a bad addition to the overall game, it's just a very limited content drop for the asking price. 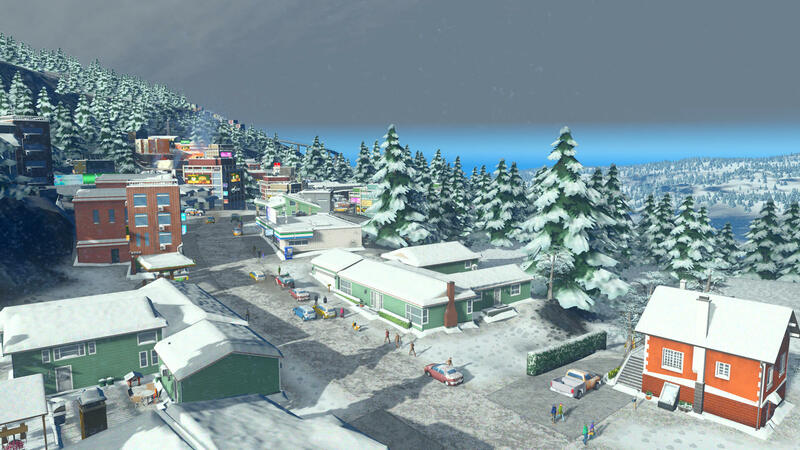 Most of the additions are visual in nature and the snow is limited to a few maps instead of being spread throughout any map via a dynamic weather system. That's what is really at the core of the discussion on Snowfall—not simply if it added enough, but if it added enough for its asking price. At $13 on Steam right now, Snowfall is a difficult case to make for bang-for-your-buck, even while recognizing the amount of work I'm sure went into this expansion. Still, I'm left with a positive takeaway because Colossal Order never seems content with its already-enormous amount of moving parts. They continue to add more factors and more elements if only to show that they can juggle as many objects as you want to throw in their path. 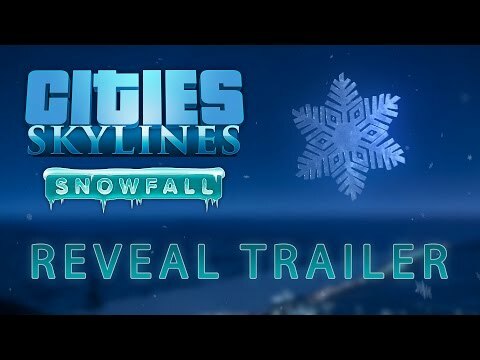 It's truly an impressive circus act, both playing and developing Skylines, and Snowfall is yet another example of Colossal Order flexing its muscles.